Would you ever imagine that in a few minutes a physical problem that had been there for thirty two years would just go? And given that he had one leg shorter than the other and a metal rod in the leg, should that be possible? Phil, in his words, “walked like a penguin”. 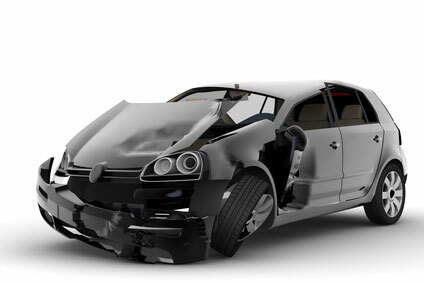 This was the result of a devastating car accident that had occurred when he was 21. It had left him with one leg, one and a half inches shorter than the other one. He also had a metal rod pinning it, after having broken it in seven places. Phil attended one of my EFT training courses. 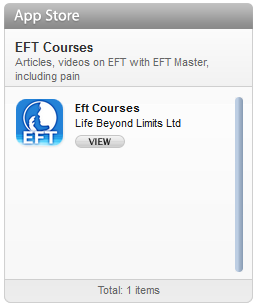 During this training, I was talking about physical problems and how we can use EFT, tapping therapy to deal with them. I have seen some pretty amazing results countless times after using EFT. 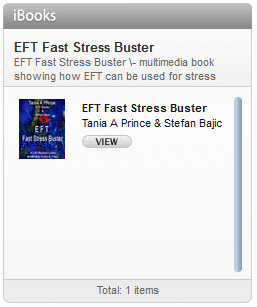 There are many ways we can apply EFT to problems. With physical problems, we can target the physical symptoms the person is experiencing. For example, if a person has a “stabbing pain at the edge of their left shoulder blade” we would use these words to target the EFT, at their problem. Typically as you use this approach, the sensations associated with the problem shifts and changes, as does the location. For example if the pain or discomfort starts in the shoulder, it might then shift to the base of the next, hence the name, Chase the Pain. We don’t just have this way of working. We can also work on the emotional issues related to the physical problem. Working emotionally can be a very powerful way of working with physical problems. Mind and body are connected! Phil started to think about this and straight away, two thoughts popped into his mind. 1. “Who would I be if I didn’t have this problem?” He felt a sense of loss at the thought of no longer having it. The interesting point to note here is that Phil is a confident man. He can happily chat away to people. So on the surface from a logical point of view these statements make very little sense. However on an emotional level they did make sense. Somehow after 32 years he had become very attached to his problem to the point of connecting the problem to “who he was”, an identity issue. Since he had brought the subject up it seemed right to just see what would happened if we tapped on these statements using EFT, tapping therapy. Ten minutes later and after about four rounds of EFT tapping on these statements, he walked across the room, absent “the penguin”. He was able to bend forward and stand back up straight without requiring assistance. He was amazed by the result. Obviously the change in him was amazing for the people who knew Phil as well. When he flew home after the tapping training, three people “broke down in tears with shock” seeing the change in him! So, back to my questions at the start of this article, obviously things can change even if they have been there for thirty two years, because we saw it change. And the fact that one leg was shorter that the other with a metal pin, didnt stop that change occuring. I think often because we believe something is not possible we dont even try. This case highlights how important it is to give it a go and test it for yourself:-) In some cases it is worthwhile to tap on any beliefs you hold about healing not being possible. The beliefs you hold can have a powerful impact over you. They can limit your life. 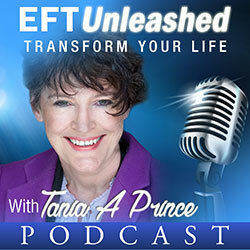 The beauty is that EFT and energy therapy can help you change your belief systems.